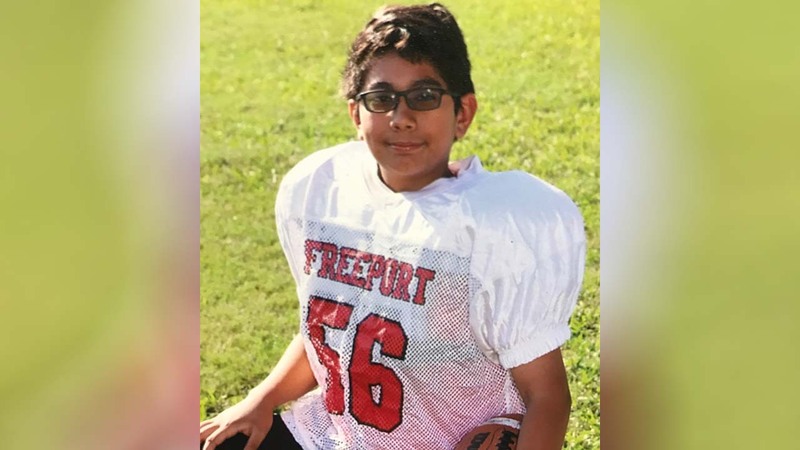 FREEPORT, Texas -- Freeport police confirm a 14-year-old boy has been arrested in the shooting that killed a 13-year-old boy. "BISD is mourning the loss of one of our Freeport Intermediate students at this time. Our hearts are broken by this loss, and we extend our deepest sympathy to family and friends. Our District Crisis Intervention Team and other staff will be providing counseling services as needed for the students and staff members impacted by this tragedy. If your child is struggling dealing with a difficult loss, please encourage them to seek help from a caring adult. Each Brazosport ISD campus has counselors available for our students. Do not hesitate to contact your campus counselors, administrators, or the Brazosport ISD Office at (979) 730-7000 if your child needs any assistance."